A lot of theories are written off as conspiracy by the public because they are just too wild to believe, or if they were to be true, they are too shameful and shocking to comprehend. Sometimes these theories spread like wildfire because they sound so crazy, but a recent study by political scientists Eric Oliver and Thomas Wood showed that 50% of Americans believe in at least one conspiracy theory. Though they may seem unreal, some of these conspiracy theories end up being true, and test the limits of possibility. Here are ten of those theories that, as it turns out, weren’t just a figment of someone’s imagination. In 1990, a 15-year-old Kuwait girl, Nayirah al-Sabah, testified on behalf of the US government that she had personally witnessed Iraqi soldiers do horrible things to infants in Kuwait. Her testimony helped convince the American public that military force against Iraq was justified. The CIA was so determined for this to work they even paid Sabah to take acting classes in preparation for her lies. So successful was her testimony that in 1991 the US launched “Operation Desert Storm” against Iraq. By the next year, a clever journalist had a theory about this testimony. He uncovered the truth and outed the CIA for paying witnesses, showing that he was correct all along. When Republican officials were first accused of spying on the Democratic National Headquarters in 1972, the public was reluctant to believe it could be true. As it turns out, it was true. 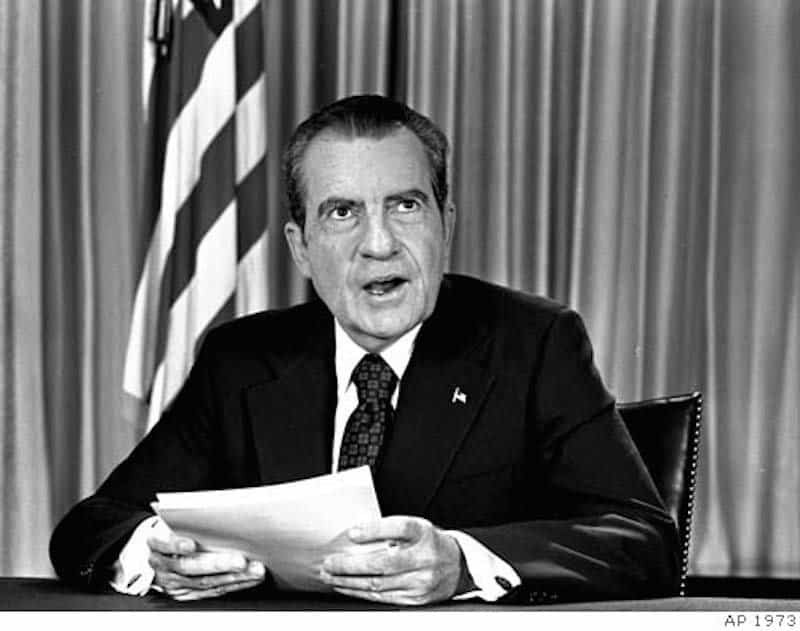 In 1974 audio recordings were discovered that proved President Nixon knew what was going on. And what exactly was going on? Well, Republican officials decided to wire tap the Democratic National Headquarters and then spy from the nearby Watergate Hotel. This scandal rocked the world, as it resulted in President Nixon becoming the first president in US history to step down from office. 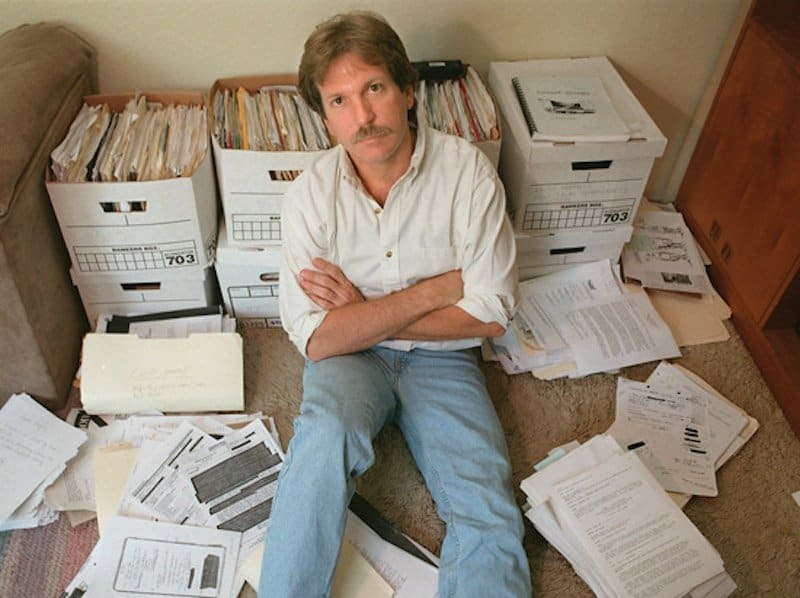 When Pulitzer Prize Award winning journalist, Gary Webb published his investigative series Dark Alliance in August 1996, it sparked some very important conversations. His report alleged the CIA was involved with street gangs and their drug deals in order to profit off of them. Webb’s study claimed that the CIA smuggled cocaine to the CIA-backed Contra so they could in turn profit from their sales. When CIA inspector general Frederick Hitz finally admitted that the CIA was aware that Contra was dealing cocaine, the 1998 Monica Lewinsky scandal largely overshadowed it. In 2004, Gary Webb was found shot in the head twice, and police ruled it a suicide. In 1997, then-President Bill Clinton apologized to the victims of the horrific Tuskegee Syphilis Study. 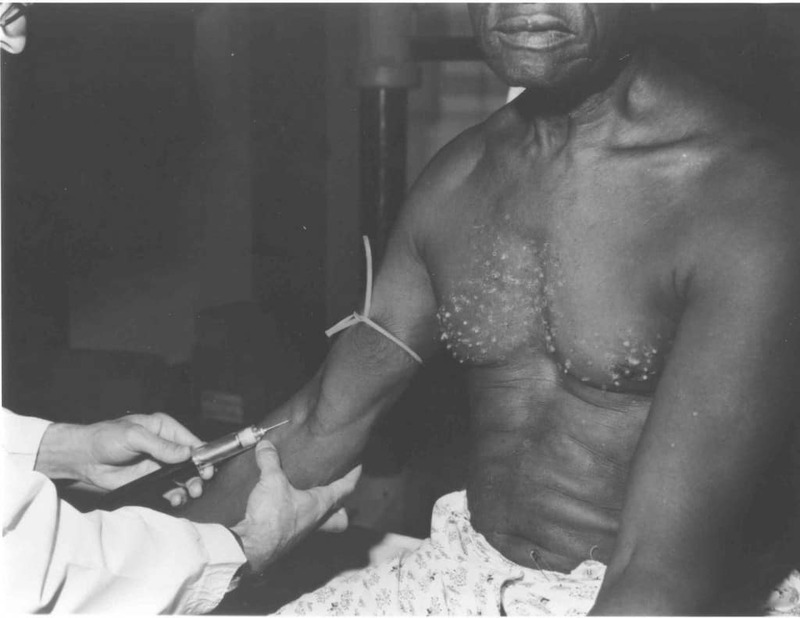 Due to this study, 600 rural African American men and their families were devastated by syphilis, beginning in 1932. The head of the Public Health Service (PHS) wanted to see how syphilis affected African American men, as opposed to Caucasian men. When these men tested positive for syphilis, the PHS withheld this information from them and withheld treatment for the men as well. As a result, hundreds of people lost their lives due to syphilis. It wasn’t until 250 men enlisted in WWII and underwent tests that they were told they had syphilis. Still, the U.S. PHS denied them treatment. Until Clinton spoke about this study, it was thought to be a conspiracy theory by many as it was so unbelievably depraved. 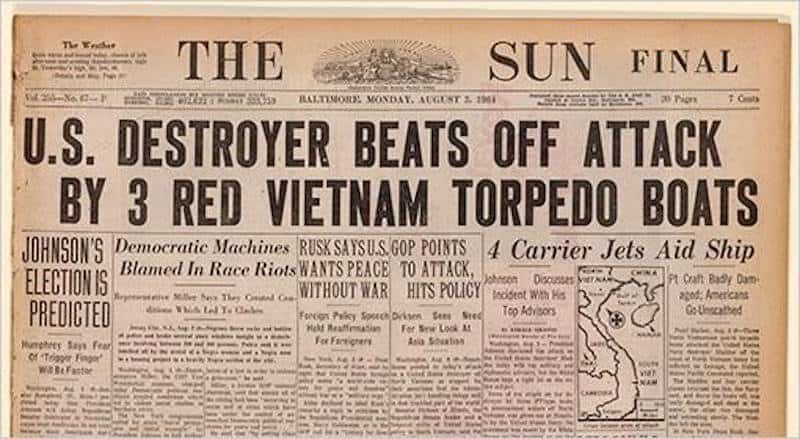 President Lyndon Johnson told the public that Vietnamese forces attacked US ships on August 4th, 1964, and the American public was immediately outraged by what is known as the Gulf of Tonkin Incident. The public’s reaction escalated the Vietnam War, and Congress passed The Gulf of Tonkin Resolution that allowed US forces to strike against North Vietnam. When the Vietnam War ended in 1973, more than three million people had lost their lives. In 2005, the NSA released previously classified documents that revealed, to everyone’s horror, that Johnson had fabricated the Gulf of Tonkin Incident in order to justify attacking North Vietnam. Operation Northwoods was drafted in the early 1960’s by the Joint Chiefs of Staff of the US Military to wreak havoc on the American public, as well as Cuban refugees, and framing Cubans for it. These plans, which included violent acts of terrorism, were thought up in order to gain the public’s support in waging a war against Cuba. Luckily, President John F. Kennedy rejected Operation Northwoods in 1962. For years, there were rumours about the existence of Operation Northwoods, but it was generally disregarded as a conspiracy theory. 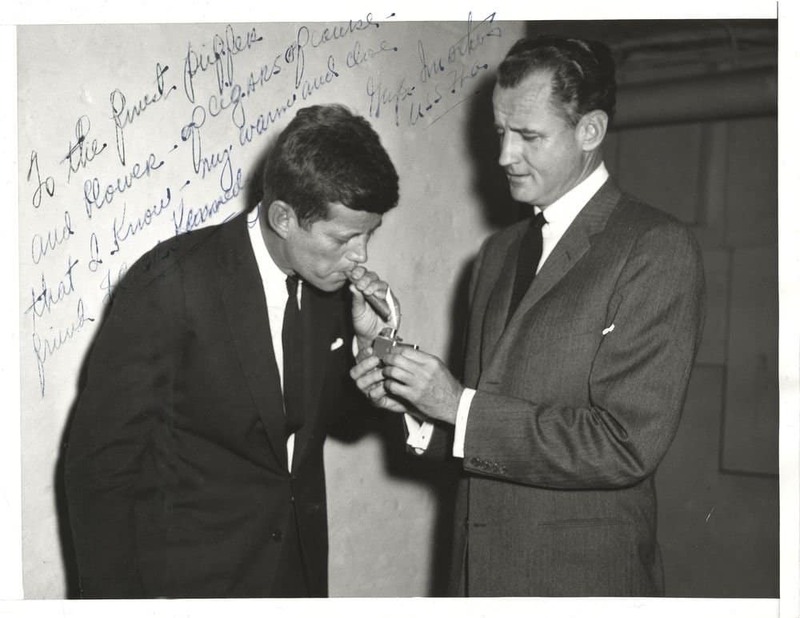 Then, in 1997, the John F. Kennedy Assassination Records Review Board declassified over 1500 pages of documents. In these documents were the record of Operation Northwoods, and proof that it wasn’t a conspiracy theory after all. Following VE Day in 1945, President Truman authorized what is known as Operation Paperclip. 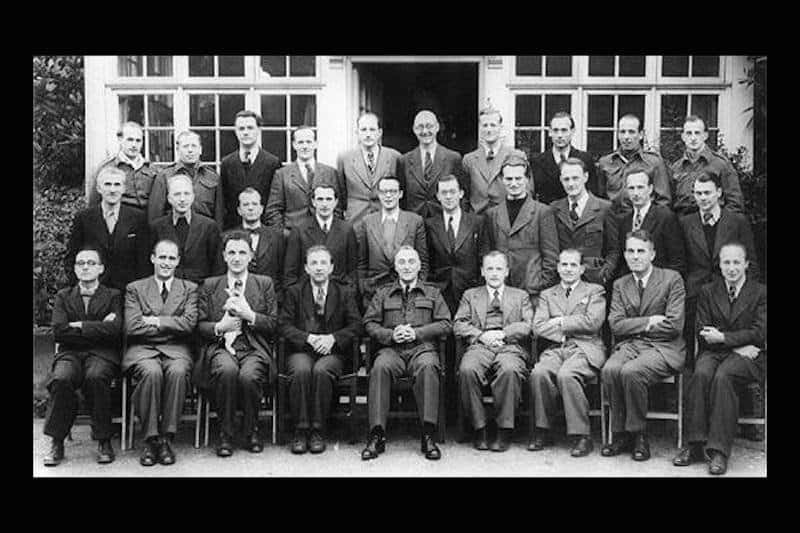 This operation would recruit German scientists from Nazi Germany to the United States to work. One condition of this operation, as declared by Truman, was that those who had been members of the Nazi Party would not be allowed into the United States. However, American Special Forces were so excited by the prospect of having these talented scientists at their disposal, that they cleared their records. Their Nazi involvement was removed from their work history, unbeknownst to anyone else, and members of the Nazi Party were brought to America. When the Obama administration smuggled weapons to Mexican drug dealers in order to then trace them back to criminals and bust drug gangs in 2011, it became known as Operation Fast and Furious. 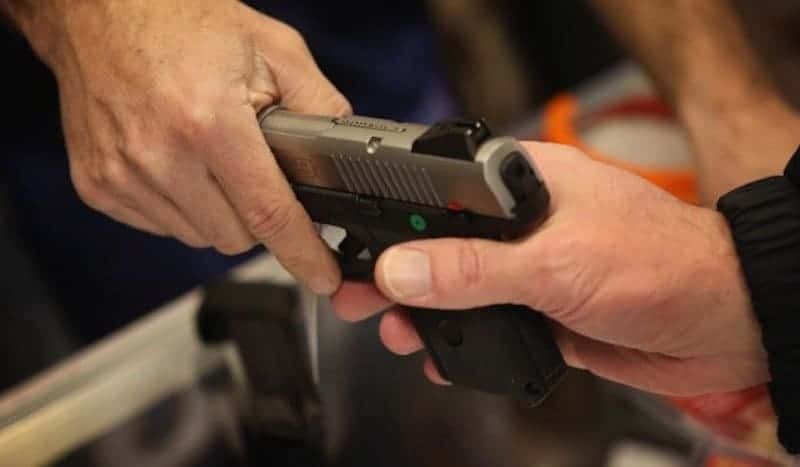 Later that year, CBS News found documentation that proved ATF agents discussing how these guns were passed to Mexican gun dealers based in the U.S. The idea behind doing this was when these guns were used to commit crimes, it would justify passing stricter gun laws in America. Minister and social activist Dr. Martin Luther King Jr. was assassinated on April 4th, 1968 on the balcony of his hotel in Memphis, Tennessee. 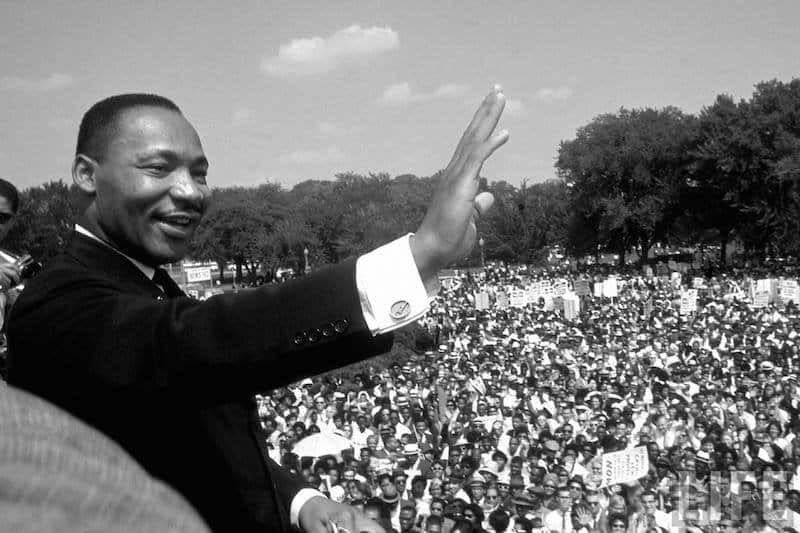 Dr. King is highly regarded for his relentless efforts to bring about equality and harmony. The name “James Earl Ray” is familiar to many for being the one to actually shoot Dr. King, but what many people don’t know is the government played a critical role in his assassination, as well. On December 8th, 1999 the King family filed a civil suit against the US government, claiming that King’s murder was the result of assassination. A 12-member jury unanimously agreed that King’s death was, in fact, a result of the US government’s and the mafia’s doing, and Ray was simply a hired assassin. After the Watergate Scandal, distrust of the US government was at an all-time high. 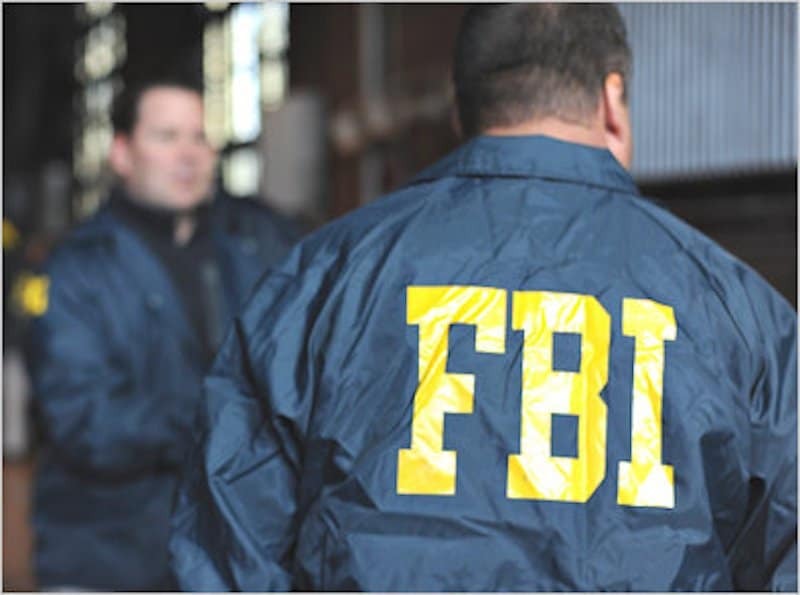 The US Senate Select Committee launched an investigation into both the CIA and the FBI in search of illicit activities, and hopefully to regain America’s trust. To their horror, the Committee discovered that the assassinations of Allende in Chile and Mossadegh in Iran had been a result of those as mentioned above feared illicit activities. The Committee also discovered evidence of the CIA and FBI assassinating other South and Central American leaders, often doing so in an undetectable manner. The investigation revealed that the CIA used several methods of assassination including car accidents, cancer, suicide, boating/skiing accidents, heart attacks, and being shot. Needless to say, this did not ease the American public’s fears about government activities.